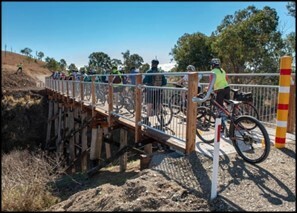 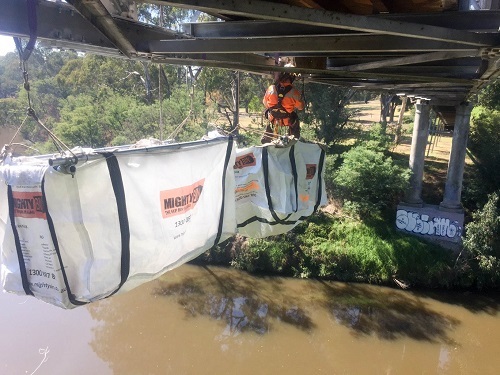 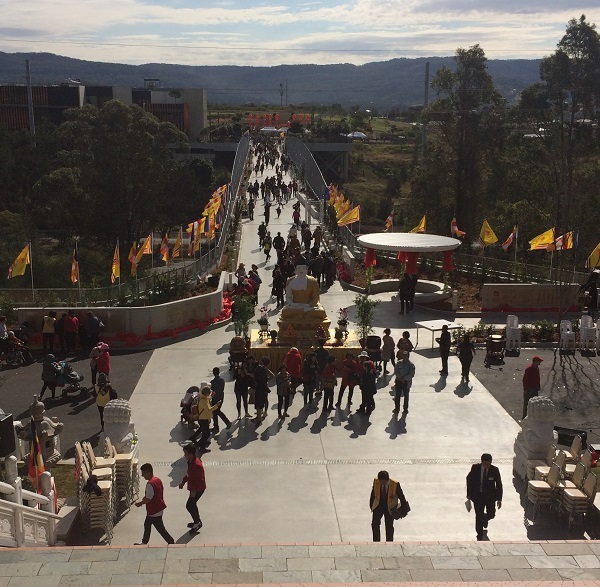 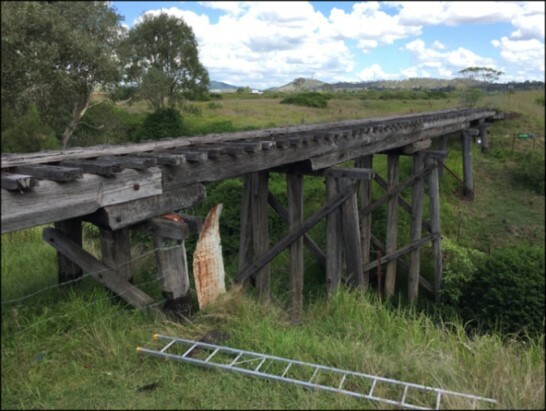 Bridges for Pedestrians and Cyclists have featured at all eight of the previous Australian Small Bridges Conferences and will do so again in 2019. 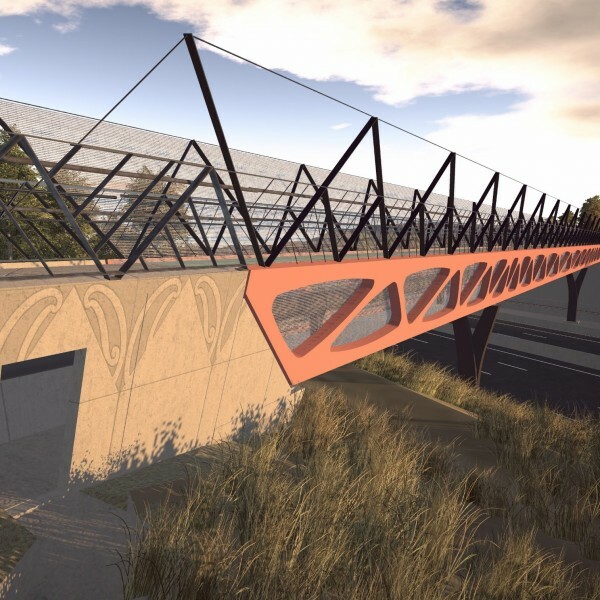 While our presentations are relevant for all uses of bridges, we will have presentations specifically on pedestrian and cyclist bridges. 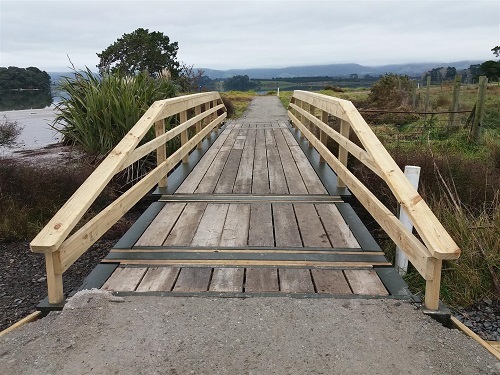 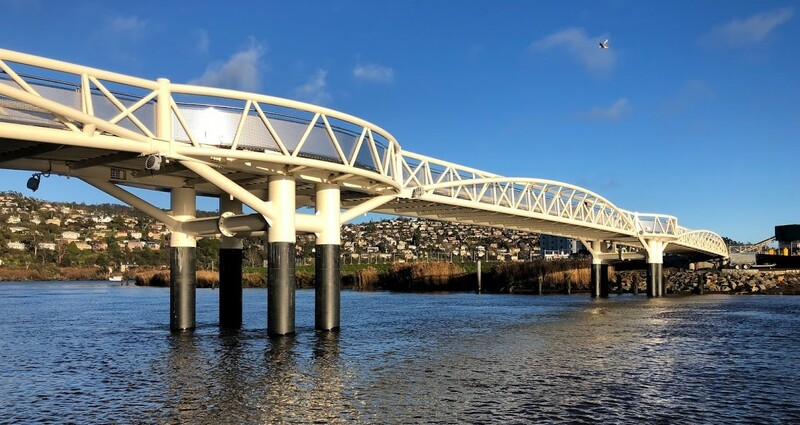 Tirohanga Whānui (see pic below) is a Pedestrian and Cycle Bridge that will be one of the presentations at our 2019 Conference.